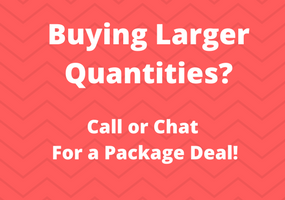 Call our VoIP Solutions Consultants at 1-800-398-8647 to Pre-Order the Lifesize Icon 300! The Lifesize Icon 300 is ideal for Huddle Rooms and smaller spaces. 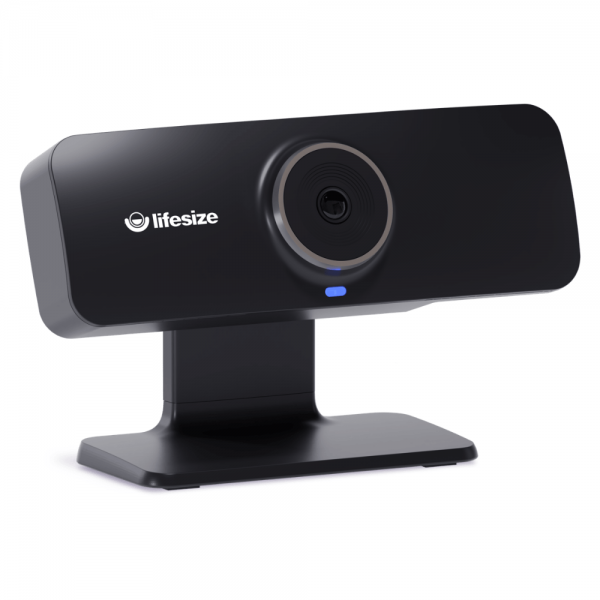 If you're looking for a simple solution to deploy, the Lifesize Icon 300 is a perfect fit for you. With the Lifesize cloud-based service and Lifesize® Phone™ HD, you get a seamlessly integrated audio, web and video conferencing service, programmable touchscreen control and exceptional audio quality. 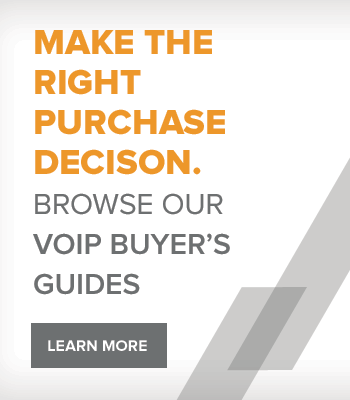 There simply isn’t a more powerful and easy-to-use video conferencing solution.